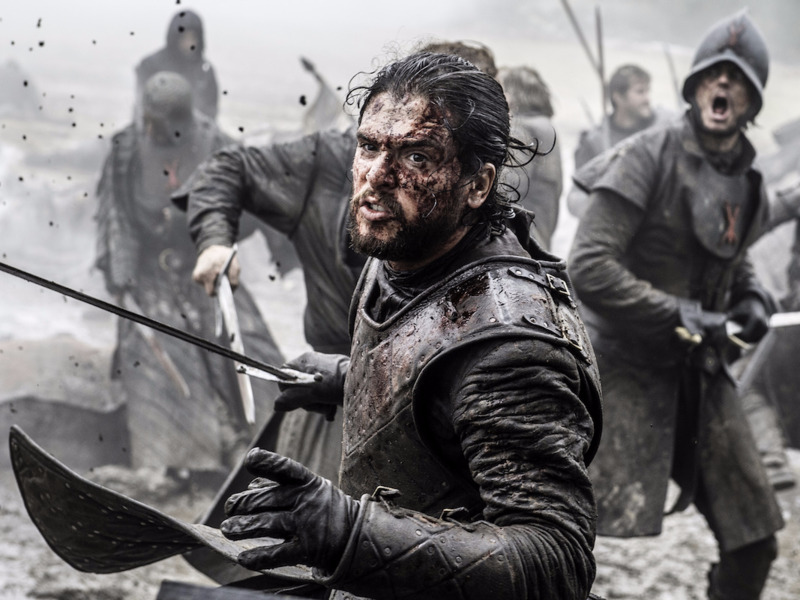 “Game of Thrones” staged two great battles this week. 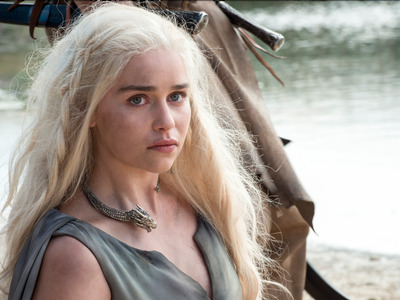 In the first one, Daenerys (Emilia Clarke) had to fend off an attack by the masters of Meereen. 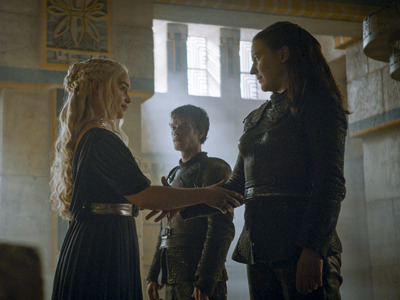 It took not one, but all three dragons to exert her power over the masters once again. And with the odds against them, Jon Snow (Kit Harington) and Sansa Stark’s (Sophie Turner) army went to battle with Ramsay Bolton for the lordship of Winterfell. There were plenty of casualties, including their brother Rickon Stark (Art Parkinson), but Ramsay’s forces fell. And this season’s biggest villain met his end. Finally. When Tyrion (Peter Dinklage) had to remind her that she was getting carried away with the burning-of-cities talk, it felt like there was some foreshadowing of this theory. Who are the other dragon riders? In the George R.R. Martin books, on which 'Thrones' is based, there's a saying that the dragon has three heads. This is commonly theorised to mean that three people will become dragon riders. Not anyone can be a dragon rider. If it's not meant to be, they will surely be killed by the dragon before they even get close to mounting it. One theory is that Jon Snow will become the second rider. Some believe all the riders will be women. So this week's alliance with Yara Greyjoy (Gemma Whelan) had some wondering if she'd be one of those dragon riders. A historic battle inspired a deadly tactic by Ramsay's men. 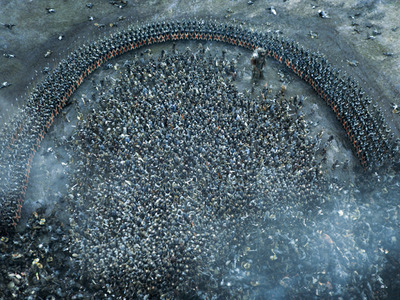 That deadly semicircle that Ramsay's men formed around Jon Snow's army was inspired by the Roman Battle of the Cannae in 216 BC. 'The Romans get caught and encircled by Hannibal and just slaughtered,' executive producer D.B. Weiss said during the 'Inside the Episode' video. 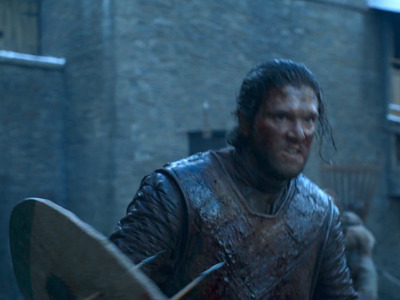 The battle wasn't originally going to continue to Winterfell. Why all this talk of wildfire? 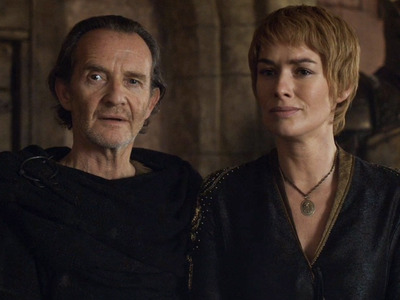 Remember that moment on last week's episode when Cersei Lannister (Lena Headey) asked Qyburn (Anton Lesser) if his birds, aka his young spies, confirmed a rumour? He said yes. There has been a lot of talk about wildfire, the strange, highly combustible liquid. It played a part in Bran Stark's (Isaac Hempstead-Wright) visions at the beginning of the season. On this episode, Tyrion reminded us that Dany's father, The Mad King, had planned to burn down the castle and everyone in it with wildfire underneath King's Landing if he believed he was going to lose it. Sounds like Cersei. On season two, she used wildfire to take out the Baratheon army.